We introduce you a map adventure called Zelda Adventure Map 1.4.7, inspired by “The Legend of Zelda”. Six dungeons have been released and eight more are expected in the final version of the map. During the course of the map, you’ll find full of puzzle adventures full, monster battles, dungeons, new items and many other things as up to 20 new types of weapons. Complete the map will take around 8 hours of play. In the downloaded map you also will find the map combination plus the Adventure Craft mod, making possible new objects and elements that we couldn’t use only with one map. 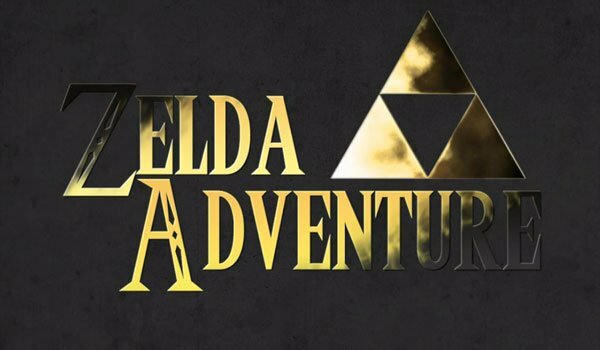 How to install Zelda Adventure Map for Minecraft 1.4.7? Enjoy a new adventure focused on Zelda!